“Singular” is the word that best describes Amy Steinberg. Eddie Watkins, Jr. returns to Riverside with his uplifting funk and spiritual music on July 21st at 7 pm in the sanctuary of the Riverside Community Center for Spiritual Living. 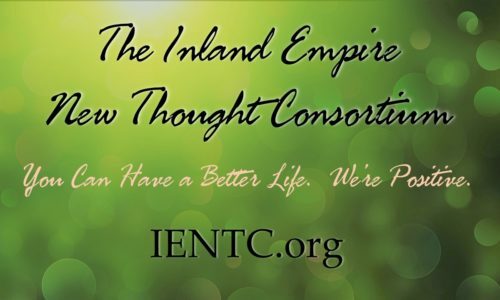 Award-winning singer/songwriter/ performer of uplifting music Amy Steinberg is coming to the Inland Empire! 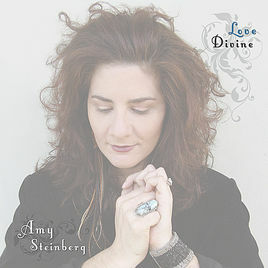 Join us for an intimate evening in the beautiful space at The Source as Amy shares her unique and dynamic blend of inspiring theatrical blues-rock.